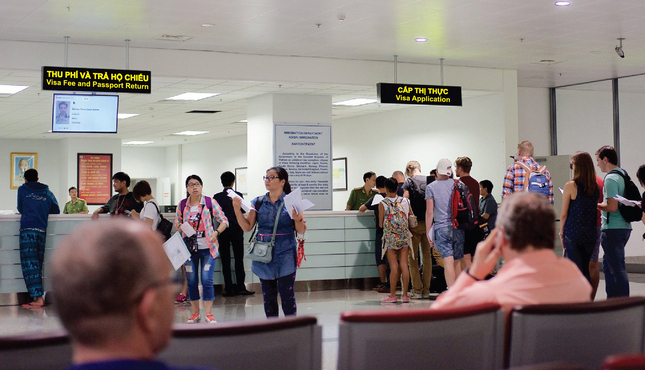 We are Vietnam Immigration Services Team operated by Song Thu Travel Co. Ltd. which is one of the most experienced traveling agency in Vietnam. We understand all the problem that one traveler can meet when decide to visit this beautiful country, especially in the Visa process. 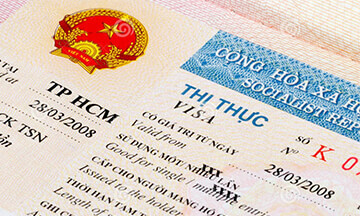 We supply consultation service to help you get Vietnam Visa quickly and easily. 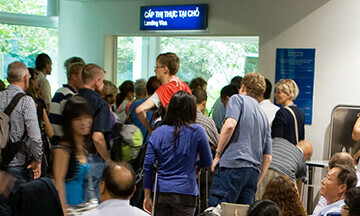 You will have support from document preparation to meet immigration staff at the airport. 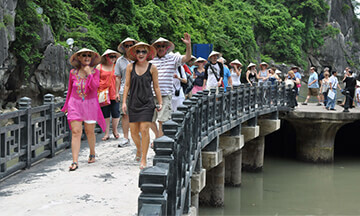 When you come to Vietnam, our staff will pick up and handle all the next procedure on your behalf. 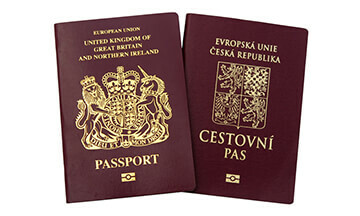 It takes only a few minutes to receive a valid Visa and get stamped on your passport. No need to line up, or try to read all the guiding boards, or waste a lot of time for waiting. You only need to give us some required information and receive a valid visa. We will handle all the rest.